What is the first bank to open a branch outside India? 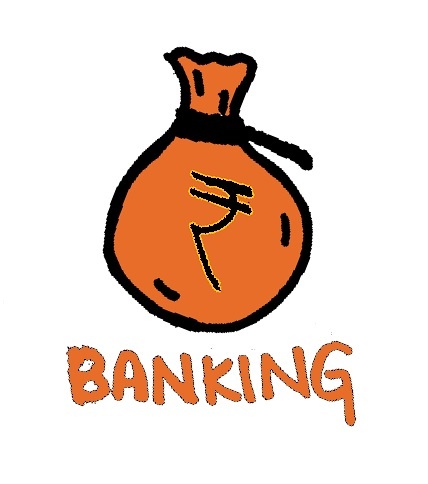 Which bank was formed on the efforts of Lala Lajpat Rai? International Monetary Fund and World Bank are together known as _____. When was International Monetary Fund founded? What is the Head Quarters of World Bank? Which organisation publishes World Economic Outlook? Which is the oldest Joint Stock Bank? What is the central Bank of Nepal? Where is the Head Office of the central bank of Australia located? When was Kisan Credit Card introduced in the banks? Which organisation initiated the launch of RuPay card in India? What is the rank of India in the world having domestic payment gateway system(RuPay)? What is the Head Quarters of National Payments Corporation of India?